Through our research, we make meaningful contributions to science and society. 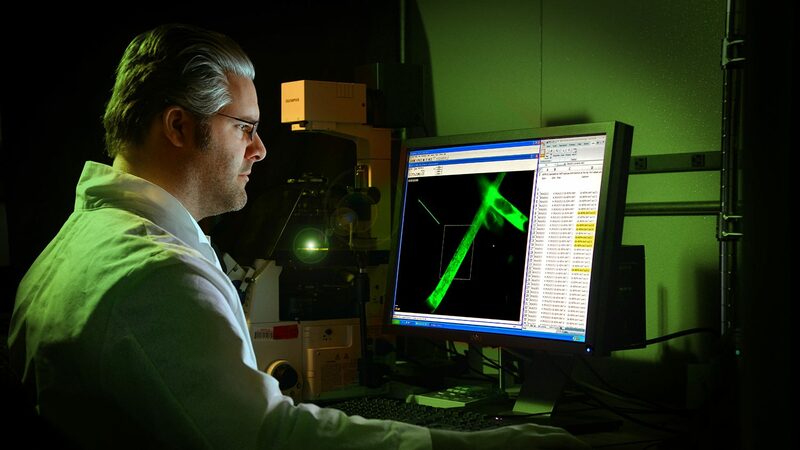 We solve real-world problems through fundamental and translational research. Our research on plants and insects impacts human lives. Undergraduate and graduate students alike receive training and experience in our laboratory and field projects. Teamed with renowned faculty, graduate students conduct research at the forefront of the field—innovative exploration to be consumed and utilized by other scientists and applied to complicated modern problems. 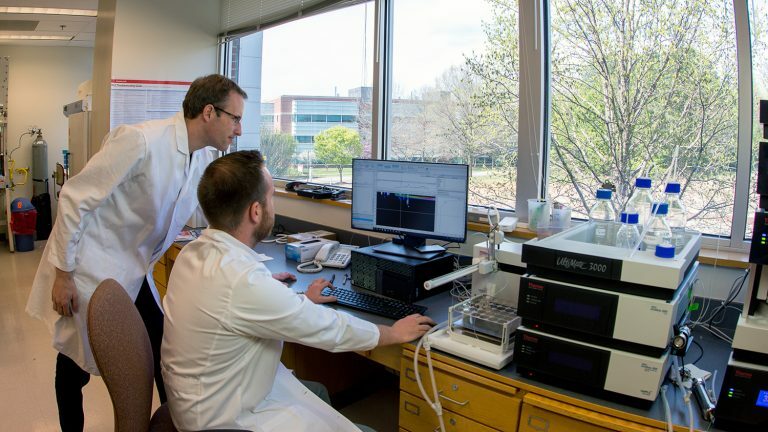 Our location in Raleigh, NC, and near the Research Triangle Park extends unique opportunities to collaborate with other university researchers and regional research agencies. 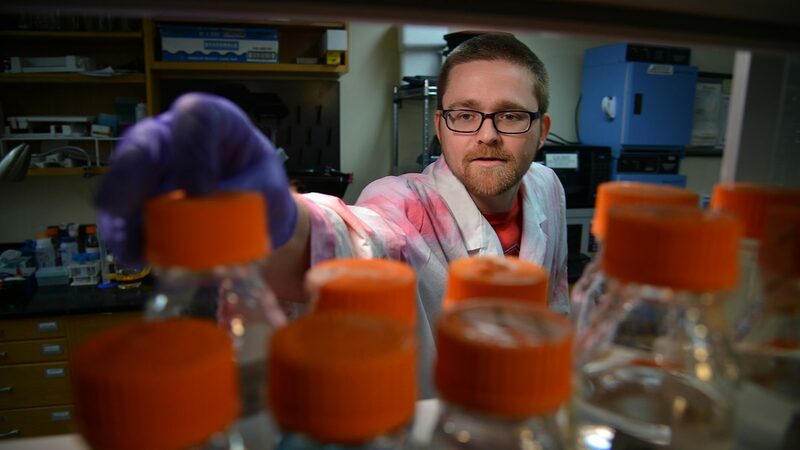 Whether investigating microbial ecology or studying population biology, graduate students work with faculty to conduct interdisciplinary research aimed at solving societal problems. Learn more about our graduate programs and join us. 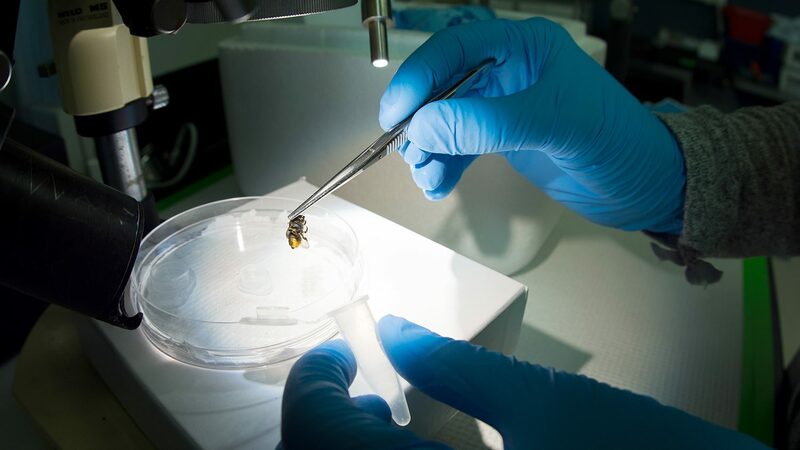 Research is an integral part of the entomology graduate program, covering a variety of interests and including interdisciplinary collaborations within and outside of the department. Our research addresses insect form and function using exciting new technologies such as molecular genetics and genomics and physiology. We seek to understand the development, behavior, and function of insects in order to deliver basic and practical solutions. Our work integrates applied and basic science to enhance our understanding of insects in natural and managed environments. Collaboration is key to scientific exploration and training future scientists. We are affiliated with several centers, facilities and agencies, both on-campus and within the community. 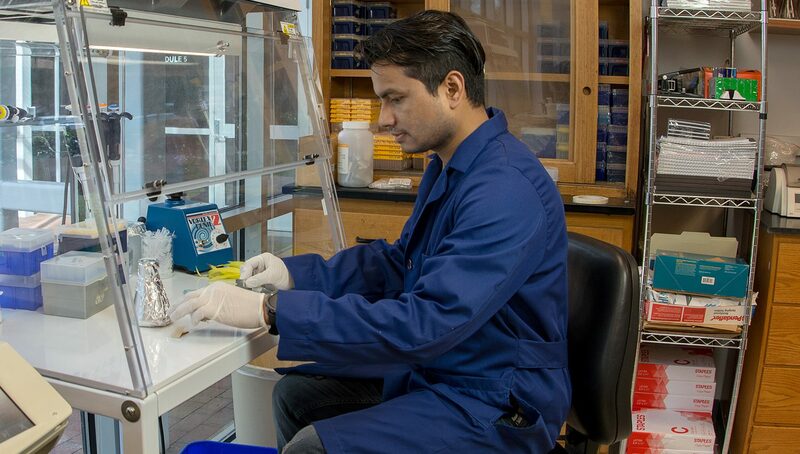 We focus in three broad areas of research in plant pathology. 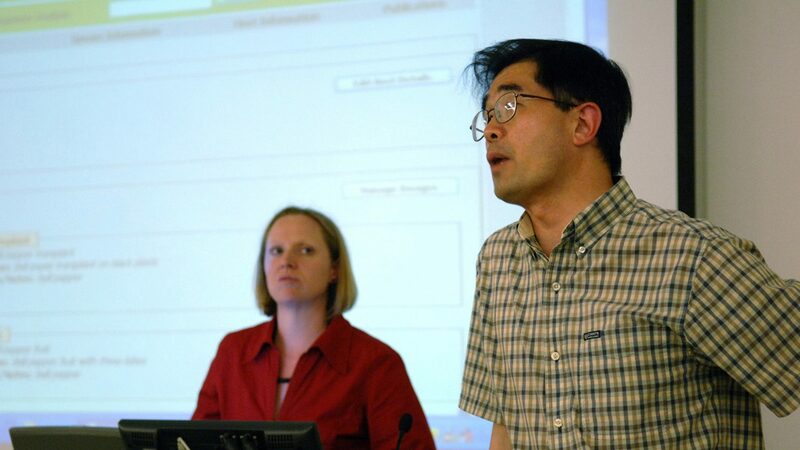 Students can engage in one-on-one research experiences in their preferred area of interest. 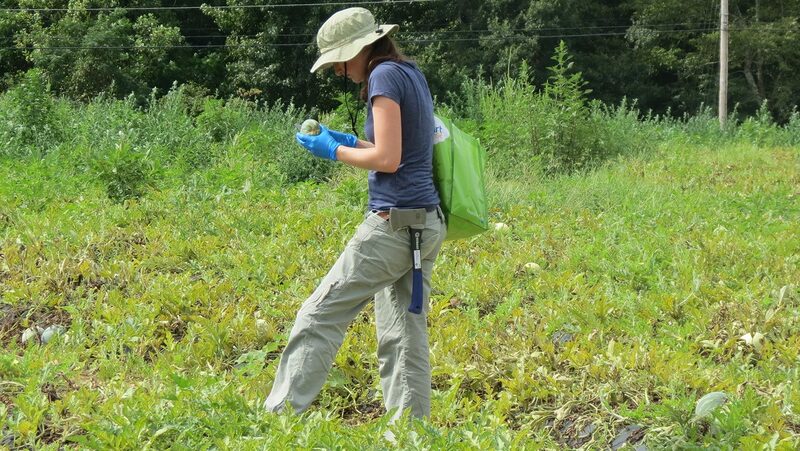 Our work encompasses important soilborne and foliar pathosystems, microbial biodiversity, microbial communities, and pathogen dynamics in plant populations. 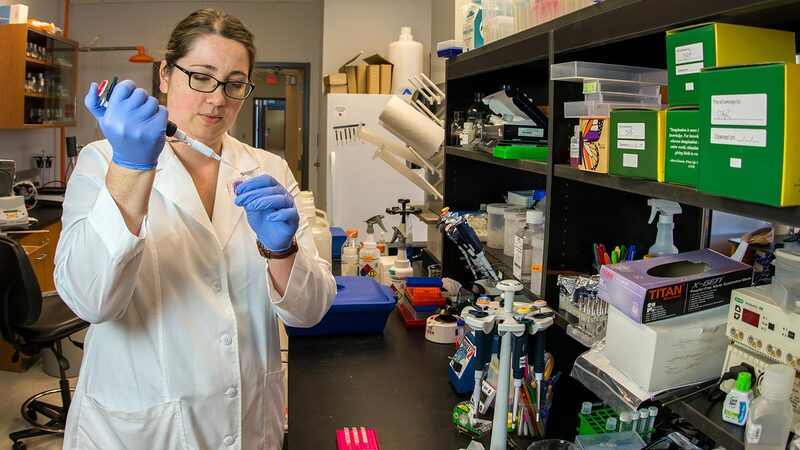 Research in host-parasite interactions and genomics is at the forefront of molecular genetics and plant-microbe interactions for all pathogen groups. 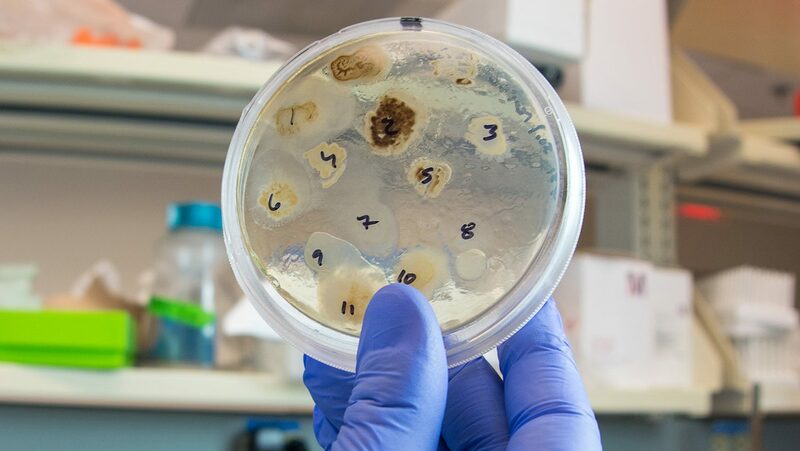 We focus on the development of new diagnostic techniques, integration of epidemiology and weather models for forecasting, and traditional and innovative methods for disease management. Our research faculty are committed to conducting innovative research to enact scientific solutions. Learn about cutting-edge research by participating in a variety of seminars offered by our department. You’ll be inspired. Entomology graduate students and faculty should be aware of their responsibility to deposit in the NC State University Insect Collection (or another institution) voucher specimens of the insects they research. Want to investigate a specific topic? 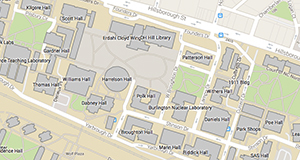 You can study the depth and breadth of our research using the NCSU Libraries search tool. Filter search to EPP-specific resources.